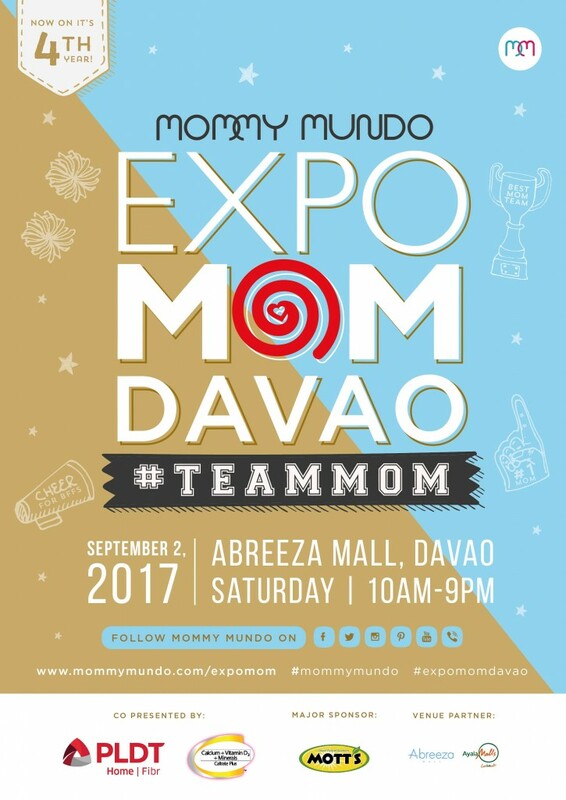 Hey Davaoena mommas! Are you ready to give some tender loving care to your fellow mothers? 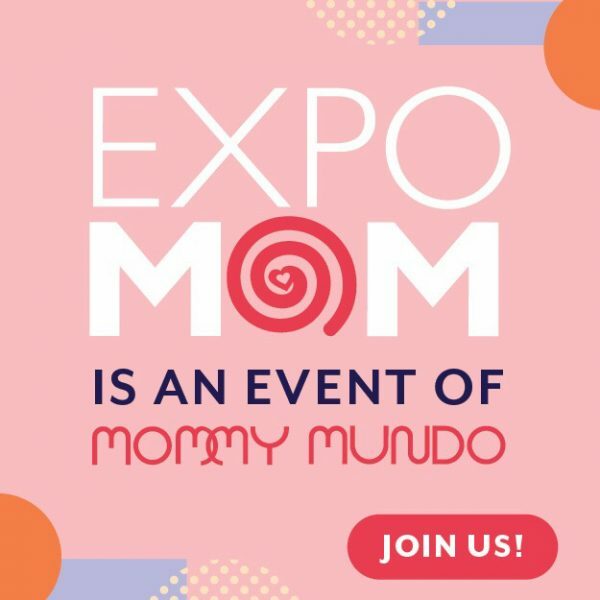 Expo Mom, the pioneer in family-friendly and family-centered events, continues its nationwide roadshow as it celebrates its tenth year of supporting and connecting moms. From Manila, it makes a stopover in Davao on September 2, 2017 at the Abreeza Mall. 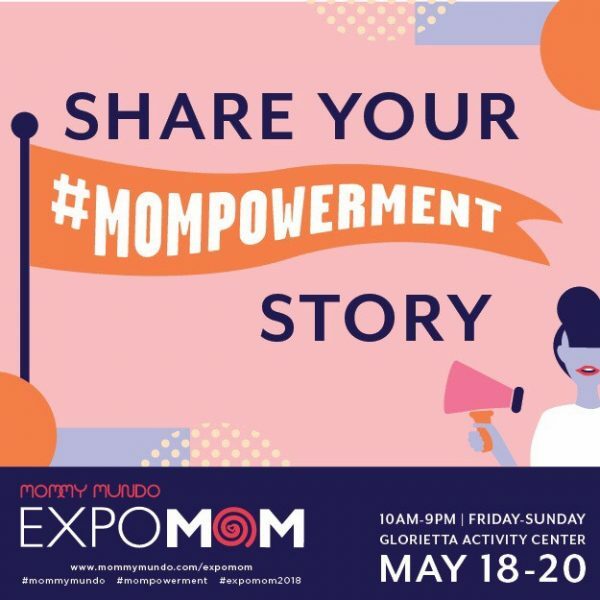 Co-presented by PLDT Home Fiber and Caltrate Plus with Mott’s 100% Apple Juice as major sponsor, Expo Mom #TeamMom is a celebration of #TeamMoms all over the country. Expo Mom #TeamMom acknowledges the invaluable importance of friendships in a mother’s journey. With a group of friends behind her, a mom feels she can tackle the biggest obstacles and solve the gravest problems. Her #TeamMom is there to support her, encourage her, assist her, and help her. Her #TeamMom allows her to cry at seething frustrations and laugh at everyday foibles.